Interior painting projects are a smart fix-up because. It’s one fix-up you can see and enjoy every day. Get your next paint project started right by knowing the three factors pros use to choose paint. Learn how in this video. 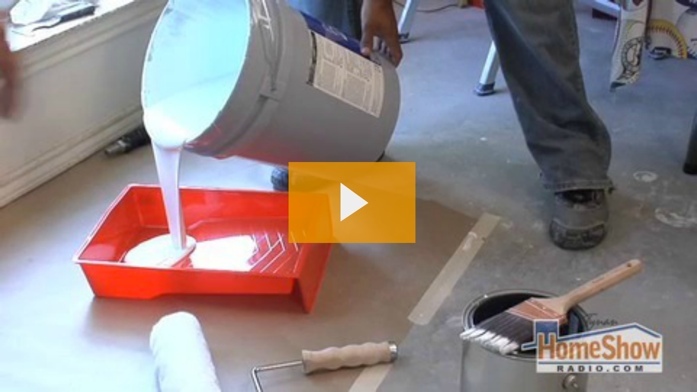 Painting a room doesn’t have to be difficult when you know how to paint like a pro. 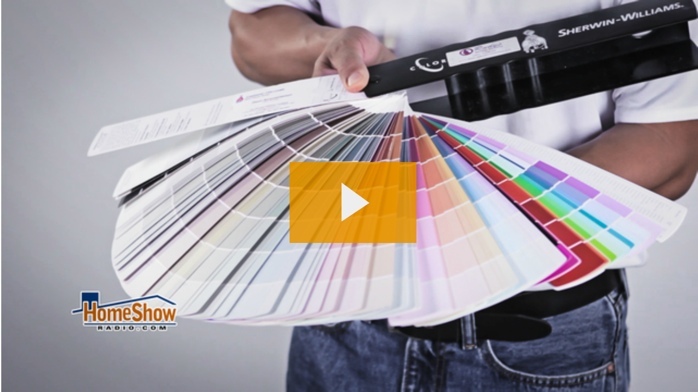 Watch as Rudy Escalante from Rudy’s Quality Painting takes you step-by-step through how to paint a room.